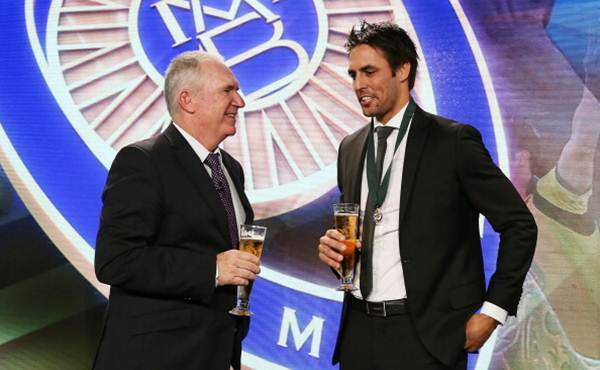 Australia's Ashes hero Mitchell Johnson denied Michael Clarke a hat-trick when the paceman edged his skipper in a tight vote to pick up a maiden Allan Border medal on Monday. The 32-year-old, adjudged man of the series in Australia's 5-0 Ashes triumph over England, garnered 168 votes, 12 more than his captain, to cap a spectacular comeback by claiming his country's most prestigious individual award. "It has been an amazing journey coming back from injury, having a lot of doubters out there," said Johnson, who collected more wickets than any of his compatriots across three formats of the game. "But I just knew in my own heart that if I had that opportunity that I could make the most of it," said the left-arm paceman, who was named International Cricket Council's International Player of the Year in 2009. Johnson may have pipped him to the big medal but Australia Test captain Micheal Clarke could not be denied Australia's Test Player of the Year award. “He well and truly deserves the Allan Border Medal for his performances, not just in Test cricket this summer but he also showed in the one-day format that he’s been bowling well for a long time,” Clarke said of his new-found strike bowler. Johnson stated that it was during last year’s stint in the Indian Premier League when he first started to sense the rhythm and the belief, that he knew he still possessed, was starting to return. But it was not until the subsequent One-day series in England that he was convinced that he could be the bowling spearhead. Tasmanian James Faulkner, whose scintillating late assault powered Australia to a thrilling one-wicket win over England in the Brisbane one-dayer on Friday, came third with 121 votes in the poll drawn from fellow players, the media and umpires. 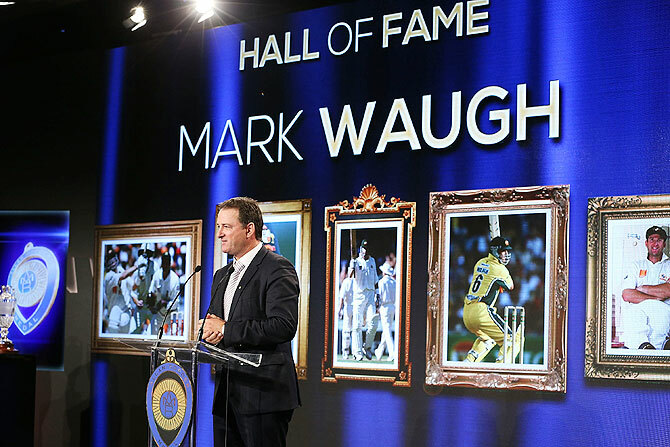 Another honour went to former Australian batsman Mark Waugh. 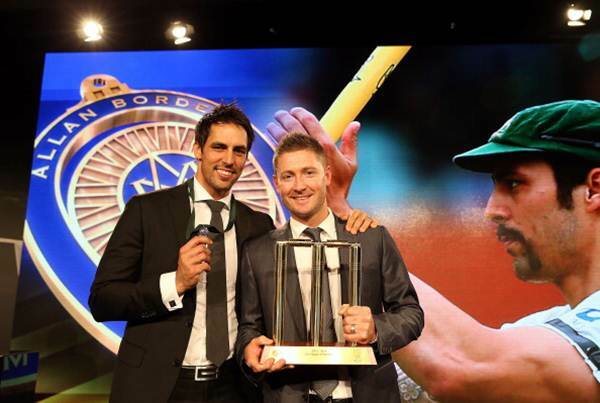 The twin brother of legendary Australian captain Steve, 'Junior' was inducted into the Australian Cricket Hall of Fame on Monday. 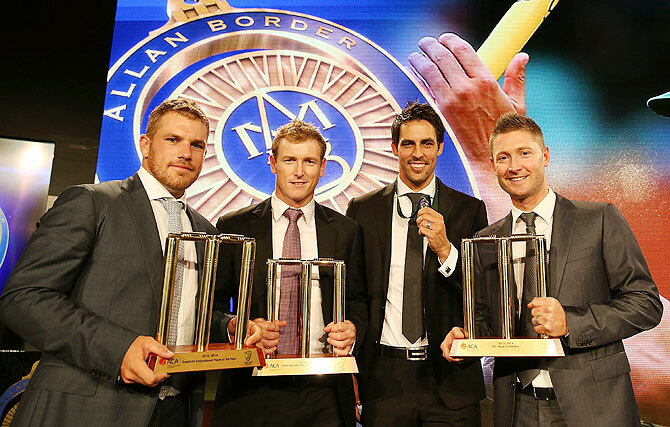 Among other awardees was Australia's T20 captain George Bailey who received the award for best batsmen in One-Day Internationals, while Aaron Finch was named Best T20 batsman of the year. 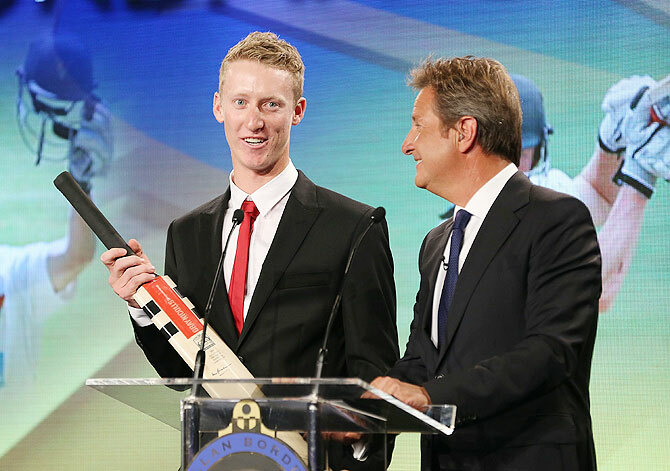 The night was also an affair to remember for 21-year-old batsman Jordan Silk who was named Bradman Young Cricketer of the Year. Silk was recently in the news for plucking a spectacular catch off the bowling off Brett Lee during a Big Bash match. 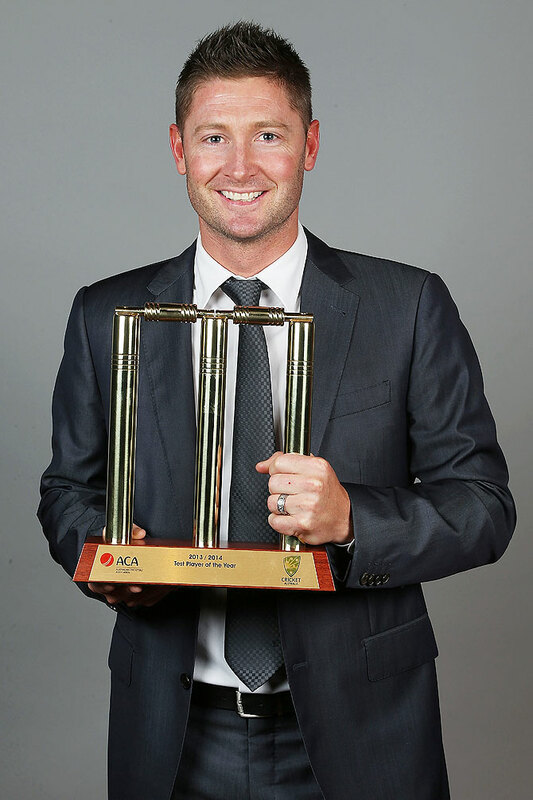 Cameron White took home the Domestic Cricketer of the Year Award. There was also a lot to cheer for woman cricketer Meg Lanning. 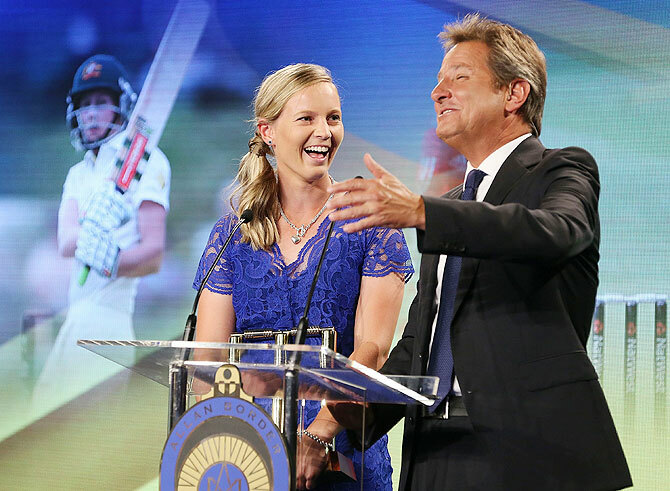 The 21-year-old won the Belinda Clark Award on Monday. Who'll be the most valuable Australia player at the IPL auction?